As a KashFlow add-on partner, IRIS Insight integrates fully with KashFlow software. Click on the button below to start your free trial and see how using IRIS Insight can transform the way you forecast and make key business decisions. 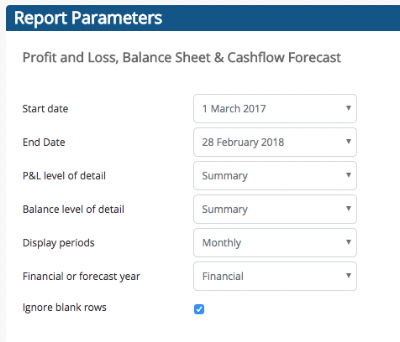 IRIS Insight is fully integrated with KashFlow which makes it easy to create financial forecasts in minutes. 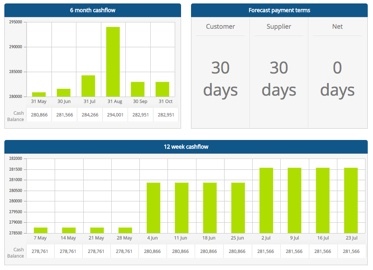 Import your KashFlow data in seconds and monitor how your business is doing against plan. See potential issues months before they happen and model the impact of future opporunities. 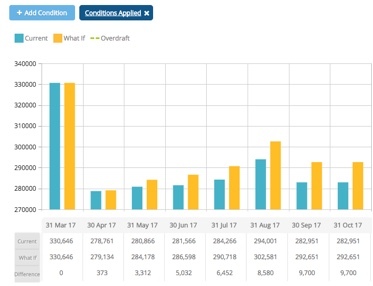 To find out more about IRIS Insight's features, take a tour of the full features page where you can read about everything IRIS Insightoffers.